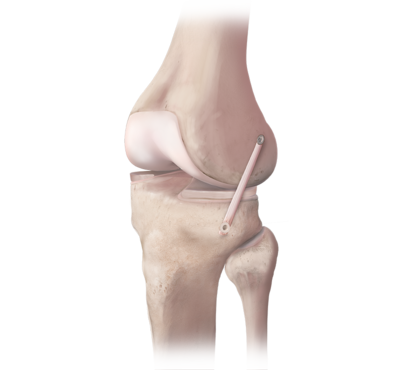 The goal of extra-articular augmentation or reconstruction is to eliminate residual laxity and reduce the risk of ACL graft rupture. 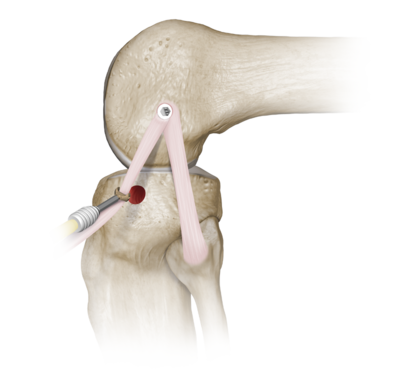 Illiotibial band tenodesis or anterolateral ligament reconstruction could play a role in augmenting rotational stability in the ACL-reconstructed knee. 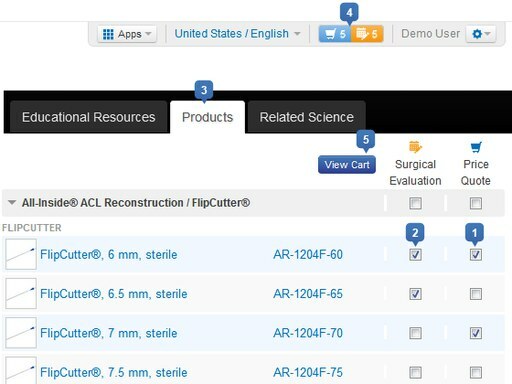 These procedures are most likely to benefit hyperlax patients, revision cases, pivoting athletes, and those with IKDC grade III pivot shifts.